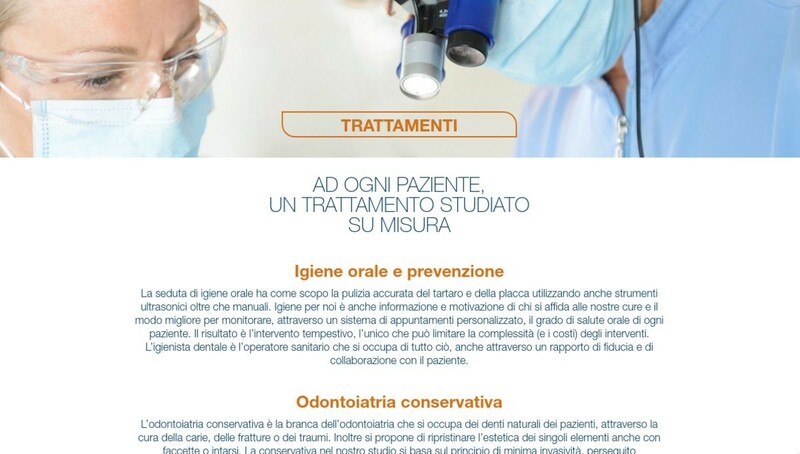 STUDIO ODONTOIATRICO DR. LUCIANO PINOSA is a corporate website for an odontoiadric study containing a description of the study, staff and treatments offered. For all your needs please contact us, we will respond as soon as possible. 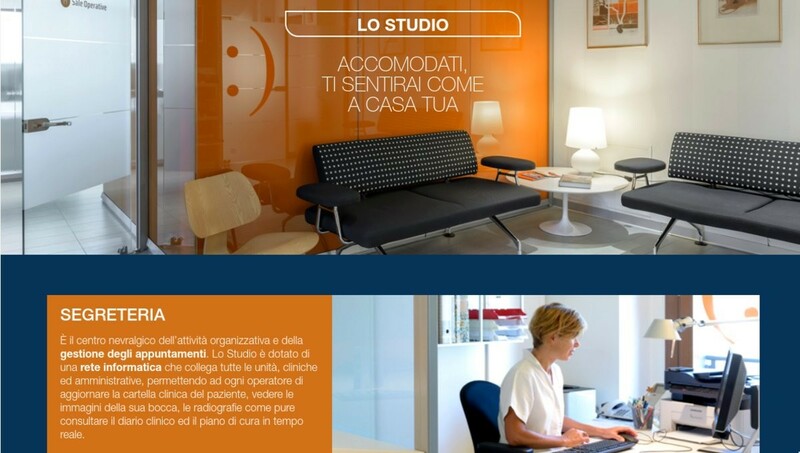 You can come anytime to our office in Udine, we can take a coffee and talk about your idea! We are at your disposal to find the best solution for your needs. Our head office is located in “Udine, via Cjavecis 7” and is easily accessible from the highway, exit at “A23 Udine Nord” then follow the signs to the “Terminal Nord” shopping center.